Category Pork and tagged paleo crockpot, Paleo pork, shredded pork. There's is nothing I like more than something I can throw in my crockpot at lunch, and literally open it at dinner time and it's ready to eat. This is one of those meals. Our Tuesday nights have been crazy with t-ball and dance, so crockpot dinners are the way to go. 2. Top with broth and all seasonings. 3. Cover and cook for 6-8 hours on high. 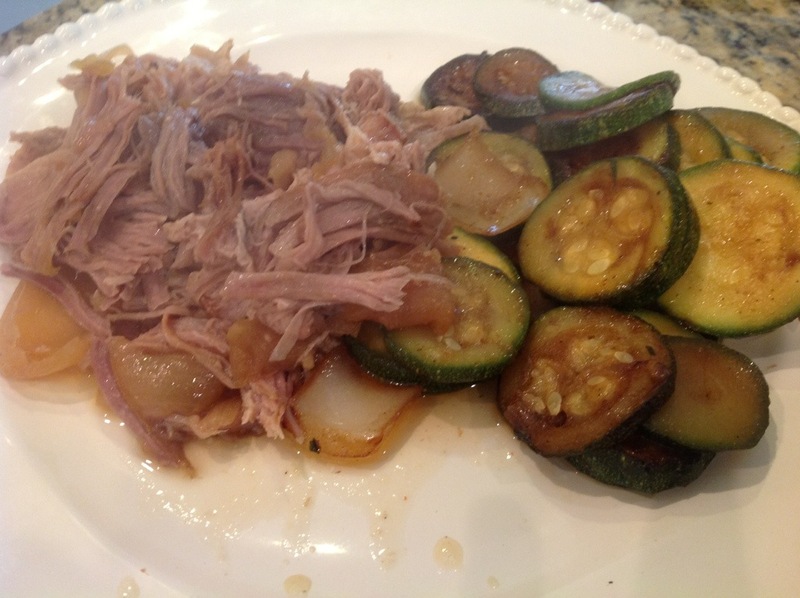 This entry was posted in Pork and tagged paleo crockpot, Paleo pork, shredded pork. Bookmark the permalink.